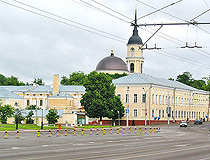 The capital city of Kaluga oblast. Kaluga is a city located in the central part of European Russia, the capital of the Kaluga region. The city stands on the banks of the Oka River, about 190 km southwest of Moscow. It is a railway station on the Moscow-Kiev line. 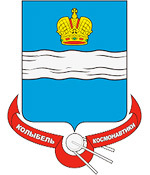 The population of Kaluga is about 343,000 (2015), the area - 171 sq. km. The phone code - +7 4842, the postal codes - 248000-248921. Local time in Kaluga city is April 20, 9:13 pm (+3 UTC). 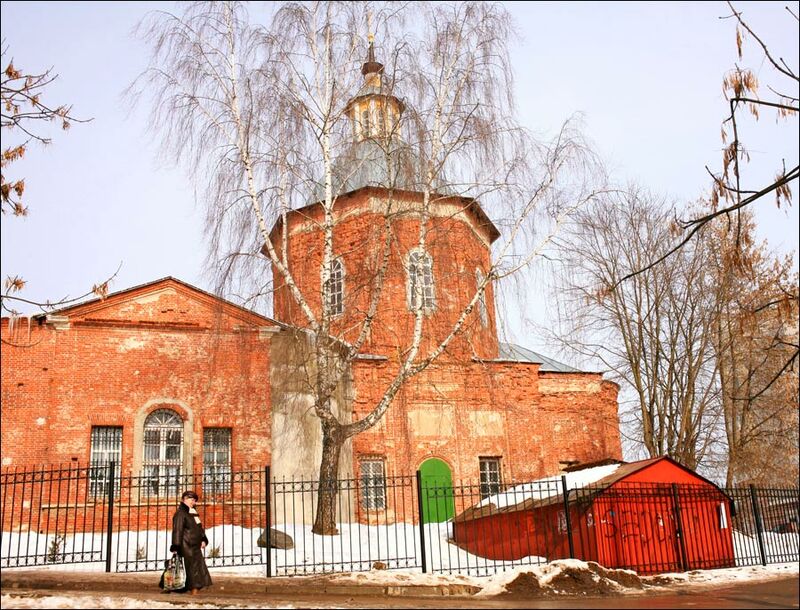 The foundation date of Kaluga is not known, somewhere in the first part of the 14th century. 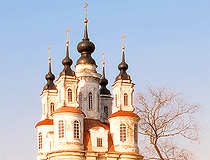 The first written mentioning of Kaluga occurred in 1371. It was a small fortress of the Moscow state. 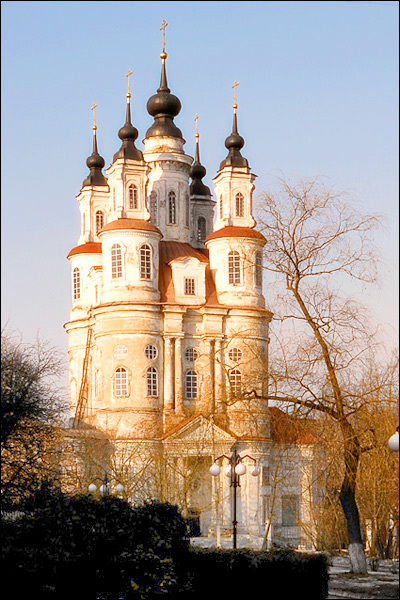 In the second half of the 17th century, the production of metal began to develop in Kaluga. 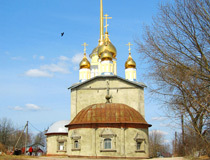 The town had one of the first ironworks in Russia. In 1776, the population of Kaluga was about 17 thousand people. By the end of the 18th century, the town was famous for artistic crafts made of wood, embroidery and lace. Kaluga played an important role in the Russian-French War of 1812. It became a major rear base of Russian troops. There is a road called “Kaluga road”. Napoleon planned to escape the Moscow trap by this road in 1812. Unfortunately for him, the Russian General Kutuzov forced the army of France to choose another (Smolensk) road, because it was completely devastated by the French previously on their way to Moscow. 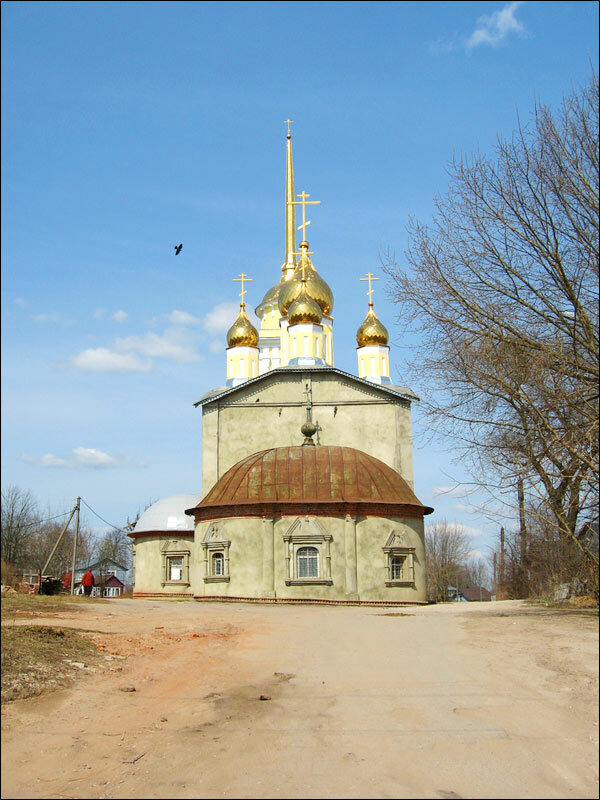 From the middle of the 19th century, the town experienced economic decline caused mainly by two factors: the silting up of the Oka River and the development of rail transport. Shamil, the third Imam of Chechnya and Dagestan (in 1859-1868), surrendered to the authorities after the defeat in the Caucasian War. 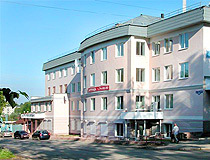 Kaluga was a major logistical and military-hospital center during the First World War. In Soviet times, it became a major industrial center. By the mid-20th century, the city’s population was about 100 thousand people. Up to 90% of the industrial plants worked for the defense industry. 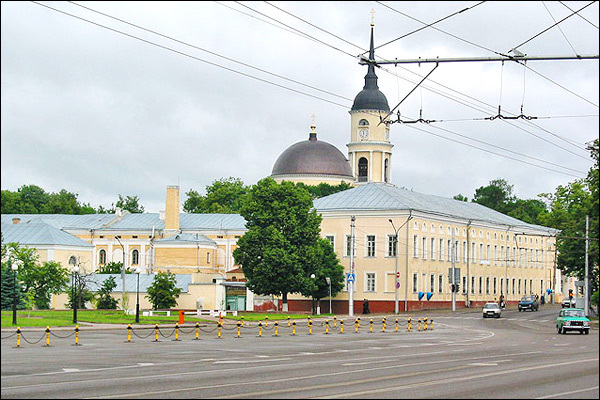 Present day Kaluga is a major transport hub, one of the scientific, cultural, economic and spiritual center of the Central Federal District of Russia with developed mechanical engineering and the automotive industry. 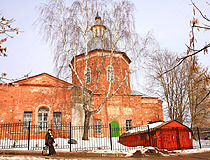 Kaluga is one of the historic centers of Russia with a lot of monuments. The economic structure of Kaluga is represented by such industries as automotive, machine building and metalworking, food and light industry, electricity, construction materials and others. In the total output of Kaluga, about 50% is the product of machine-building industry, 35% of food industry, 13% of power engineering and 1,5% of light industry. 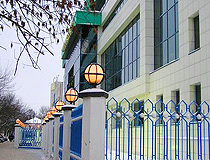 In 2006, the formation of the tech-park Grabtsevo began. The automobile plant of Volkswagen company is in action there since 2007. In January 2009, the automobile plant of Volvo Trucks company was put into action in the industrial part of the city “Kaluga-Yug (south)”. The plant is the first large production of foreign brand trucks in Russia. The city also has the automobile plant of the French company PSA Peugeot Citroën and the Japan company Mitsubishi Motors. Production began in April 2010. 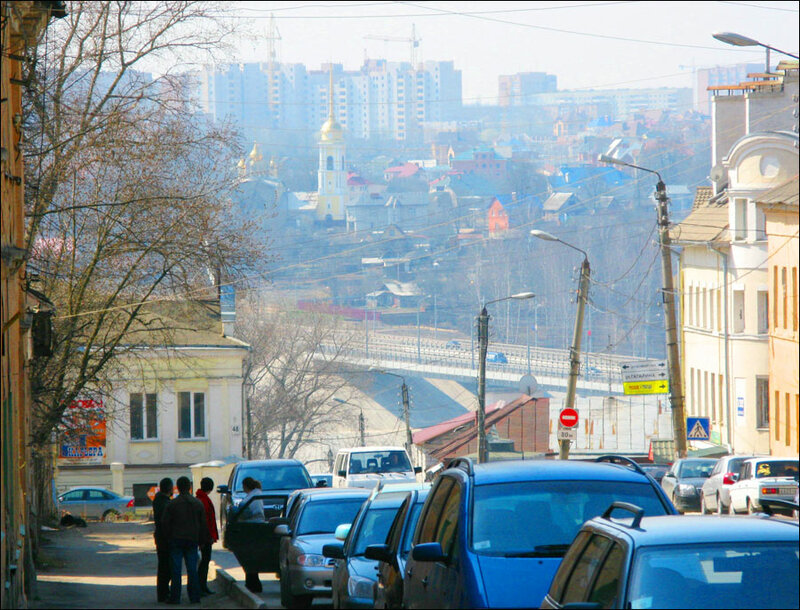 Present day Kaluga is one of the most important centers of the Russian automotive industry. Such companies as Mitsubishi, Peugeot, Volkswagen, Volvo have their assembly plants here. 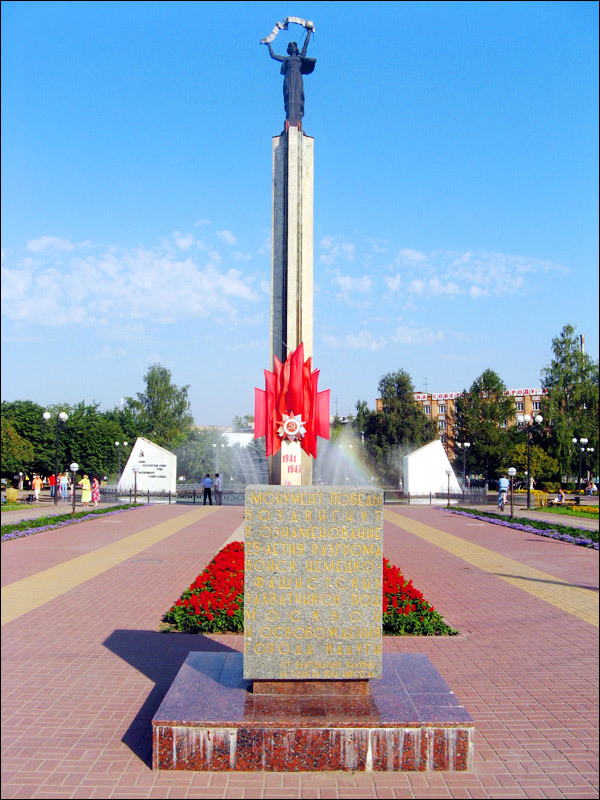 Kaluga is known first of all because of Konstantin Tsiolkovsky (the Russian space program founder). He was living and working in Kaluga in 1892-1935. That’s why the city is often called the cradle of the Russian space exploration. 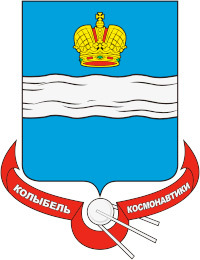 You can see an image of the first Soviet Sputnik on the flag and coat of arms of Kaluga. 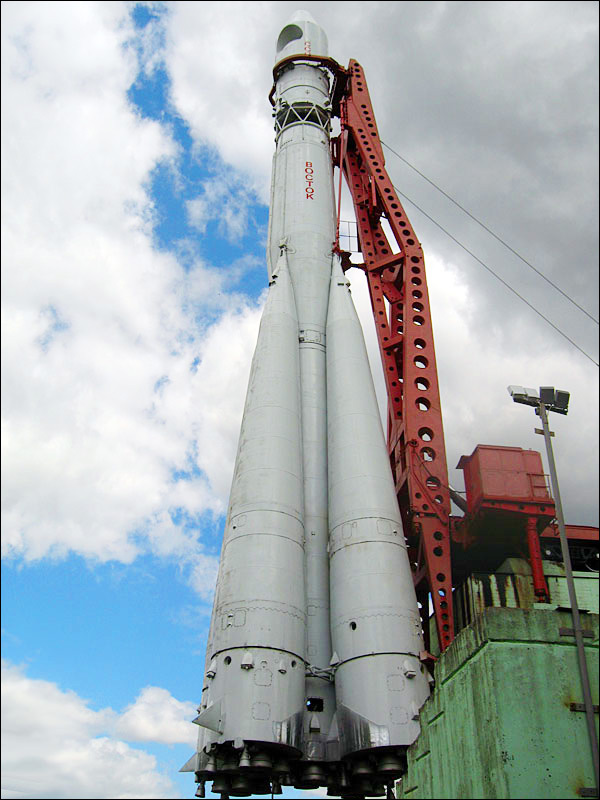 The city has Space Museum - the world’s first and largest museum in Russia about space exploration. 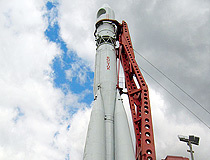 It was created with the direct participation of Sergei Korolev and Yuri Gagarin. The climate is temperate continental, winters are snow and moderately cold, summers are warm and rainy. The average temperature in January is minus 10.1 degrees Celsius, in July - plus 17.5 degrees Celsius. 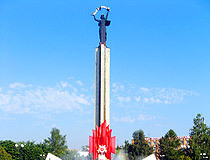 The City Day is celebrated on the last Saturday of August. In 2021, the city will celebrate its 650th anniversary. The festivities will take place on August 28. 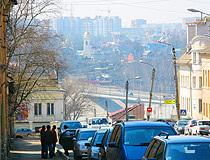 The federal highway M3 “Ukraine” connects the city with Moscow, Bryansk and Obninsk, located in the north of the Kaluga region. The International Airport “Kaluga” was officially opened after renovation in 2015. It operates flights to St. Petersburg, Sochi, Krasnodar, Mineralnye Vody. 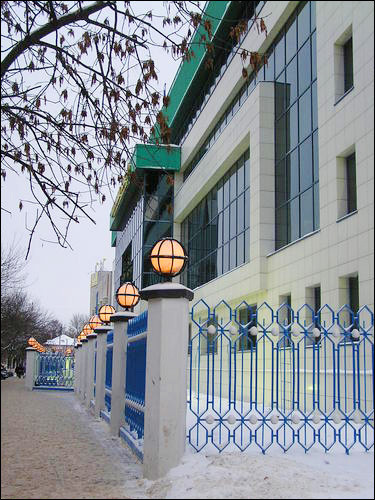 The Museum of the War of 1812 (Maloyaroslavets town, Moskovskaya Street, 27, 23, 13). The Literary-Poetic Theater (Pukhov Street, 52). Locks and tapes wedding tree on Golden alley (over Berezuysky ravine). Joe asks: Can you give a population growth chart for the city of Kaluga, Russia from 1960 to 2009. I have found the following Kaluga population growth chart from 1825 to 2010. I hope it will be useful. I am originally from Kaluga. I live in USA now, for 14 but for 12 years I lived in Kaluga. It is a nice city with a lot of places to visit and very interesting history of the city and the architecture. During the summer, the sky is always blue with bright white clouds, which makes for excellent photography!! Food is extremely affordable and there are snack stands or supermarkets on every corner. For the American, unfortunately, there is no such thing sold as iced or cold coffee, like a Dunkin Donuts. They don't even have iced coffee in the McDonald's there. But other than that, everything is great. I wouldn't do any clothes or shoes shopping as most of it is brought from China and is very low quality or is counterfeit.